The perfect combination for our inner and outer health. 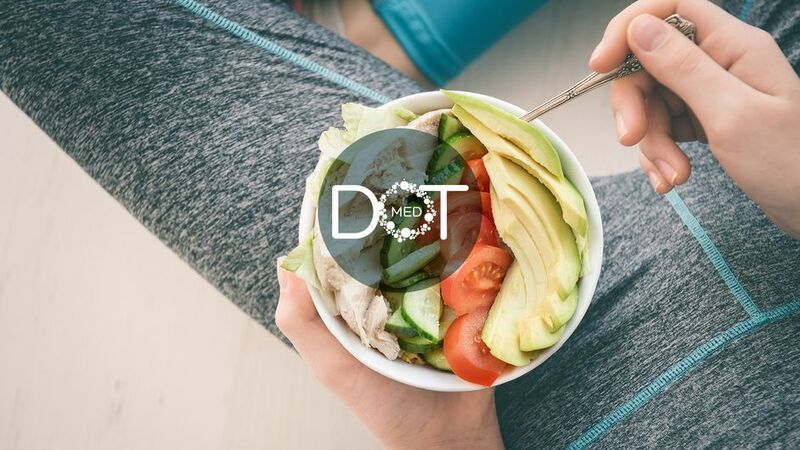 A happy, healthy life requires care and attention, and our patients receive that in spades at DOT.MED. We offer a personalised study of patients’ genetic profile and lifestyles through check-ups and state-of-the-art diagnostic techniques. Evaluating their current state of health using a systematic holistic approach, we can improve certain aspects of their daily lives and strengthen their health, improving their physical and psychological wellbeing. Physiological changes are strictly linked to physical, mental, emotional and spiritual factors, and when a factor is exposed to tension or is altered, others are also affected and react as a result. By understanding these principles, DOT.MED doctors and therapists are able to assess and treat patients as a whole and in the context of their lives. Our harmony and balance are also affected by our relationship with our bodies: how we see ourselves and how others see us. 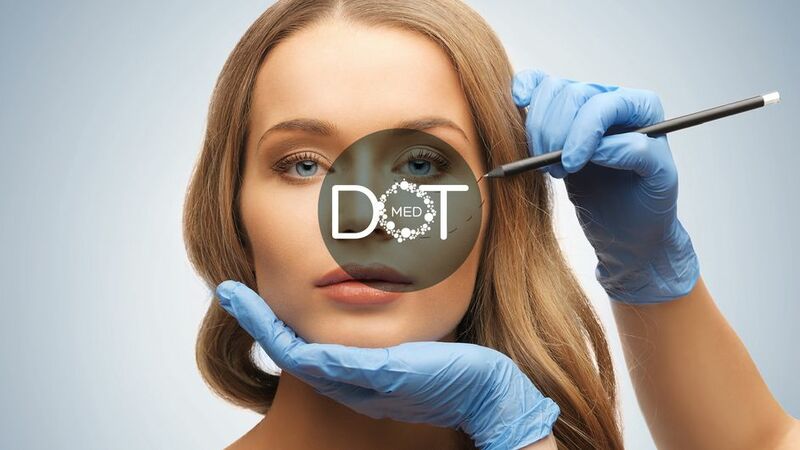 DOT.MED aims for outer “beauty” but with harmony, which requires a careful balance that does not distort the true essence of the individual. Dr Forte also completed a Masters in Cosmetic Morphodynamic Surgery at the School of Plastic Surgery at the University of Milan and has never stopped training and learning, attending courses and conferences, sometimes as a speaker. The result of his vast experience is his freelance activity in aesthetic medicine in the provinces in the north of Italy and south of Switzerland, and as a teacher on the Aesthetic Medicine and Biotechnology course at the University of Milan, as well as at the International School of Aesthetic Medicine in Rome and Warsaw. His treatments range from aesthetic medicine (hyaluronic acid, fillers, Botulinum, peeling, endolift) to treatments using biotechnology (carboxytherapy, PICO lasers and Q-switched lasers, cryotherapy, focused ultrasound, LEDs and CO2laser surgery). Editor of Nutrirsi (www.nutrirsi.eu), an online magazine about foods, their natural characteristics and their nutritional properties. 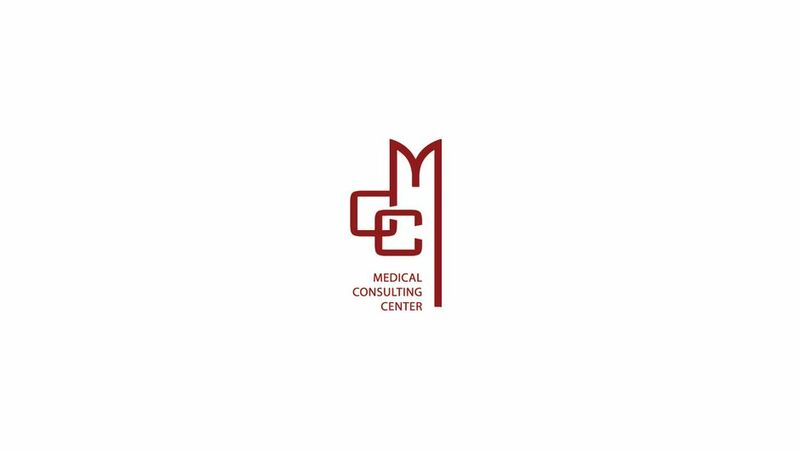 Agreement with Medical Consulting Center in Campione D'Italia for dental treatment.